Explore our 1 and 2 bedroom condominiums located in Alpine Helen's Premier Resort. Enjoy natural beauty, a relaxing atmosphere and engaging activities for all ages. Experience the charm of a Bavarian village, nestled in the heart of the beautiful Blue Ridge Mountains. Located along the Chattahoochee River in Alpine Helen, Georgia, Loreley is the place to come and relax. The fully equipped condos offer vacation rentals with everything you need for a comfortable getaway. Onsite amenities include walking areas, tennis courts and much more. 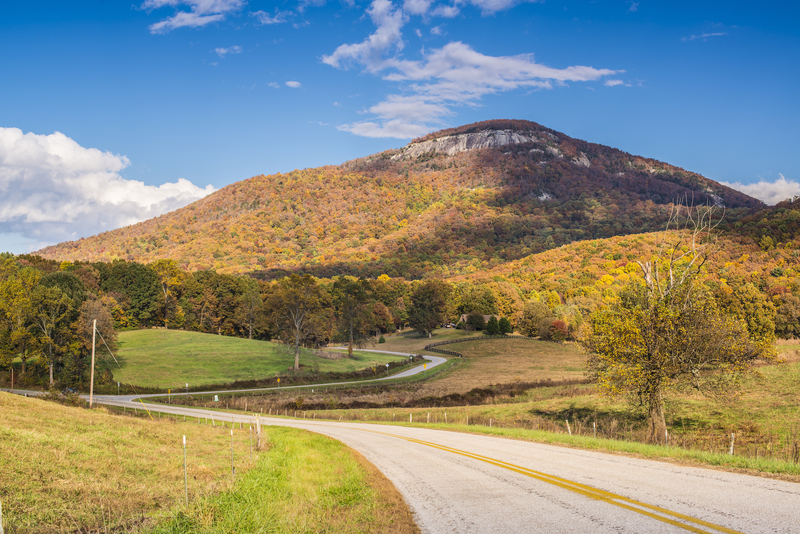 During your stay at Loreley Resort, be sure to explore the area’s many attractions and the natural wonders of the North Georgia mountains. Comfortably furnished and impeccably maintained, our 1 & 2 bedroom condos will invite you to relax and enjoy the beautiful scenery. Loreley Resort offers flexible Friday or Saturday arrivals. Click below to view our weekly vacation rental calendar. From resort sponsored activities to fun day-trips planned just for you, Loreley Resort staff is happy to assist you in exploring the area. 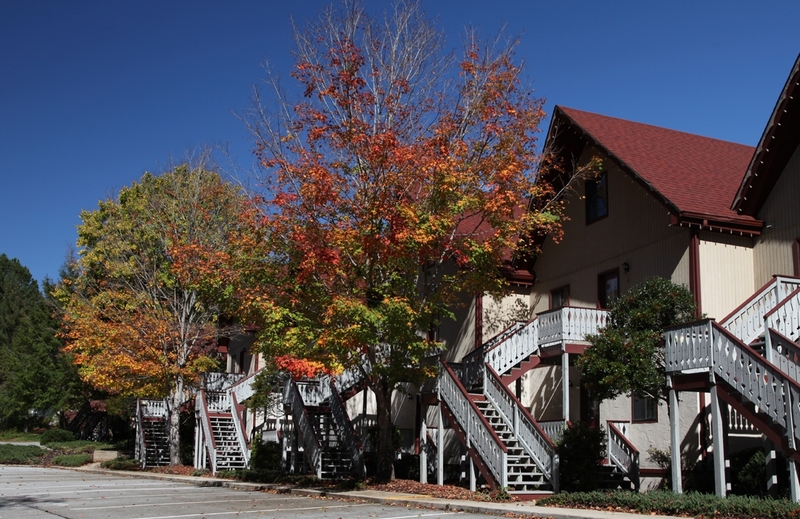 With 93 fully furnished 1 & 2 Bedroom condominiums in beautiful Alpine Helen, Georgia, Loreley is the ultimate North Georgia timeshare resort and the perfect place to call your home away from home. From our peaceful walking areas to activities planned with your enjoyment in mind, Loreley Resort invites you to be our guest time and time again. Explore the natural beauty of our quaint town and learn why it is the state’s third most visited city. Perfect for a fun-filled family adventure or a romantic escape from the every day, we welcome you to Helen, GA! WOULD YOU LIKE TO RESERVE?